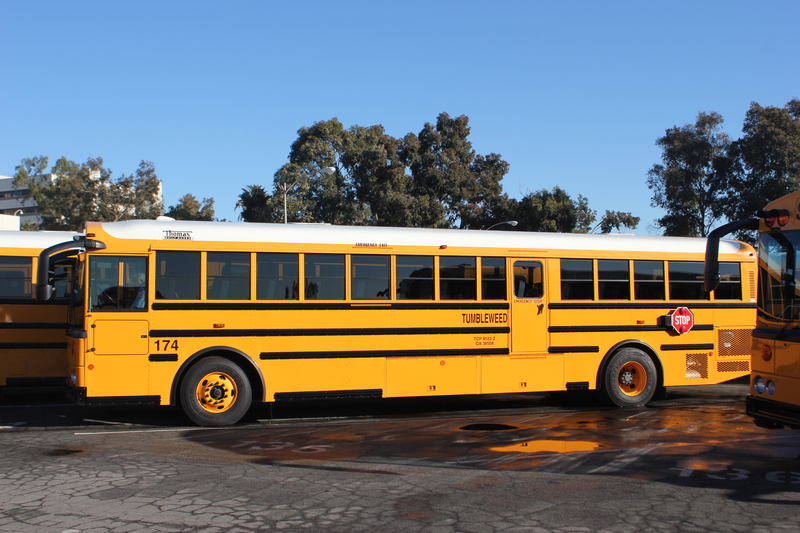 Our fleet of late-model, spotless and meticulously maintained buses are the safest available. We offer a range of vehicle sizes designed to meet your specific needs. 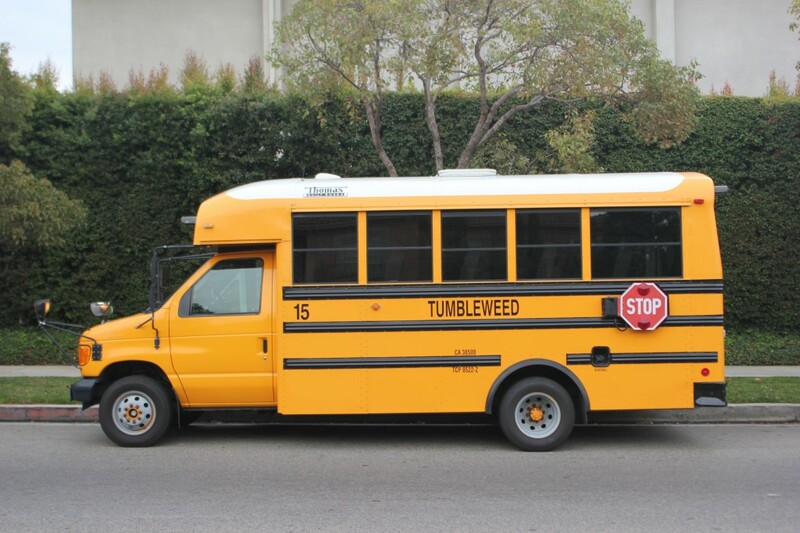 Our fleet features Compressed Natural Gas and diesel vehicles designed to reduce emissions. 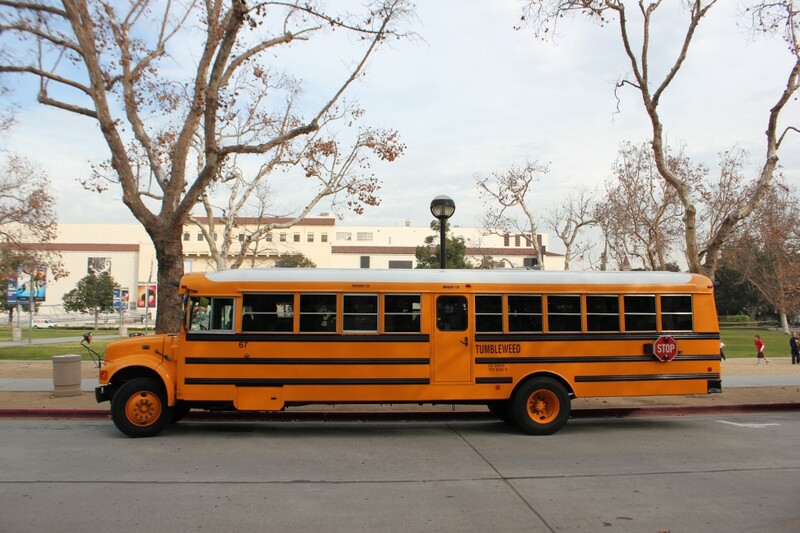 Our mechanics keep our buses in top form and their mechanical soundness is verified by the California Highway Patrol and by the drivers’ daily pre-trip vehicle inspection. 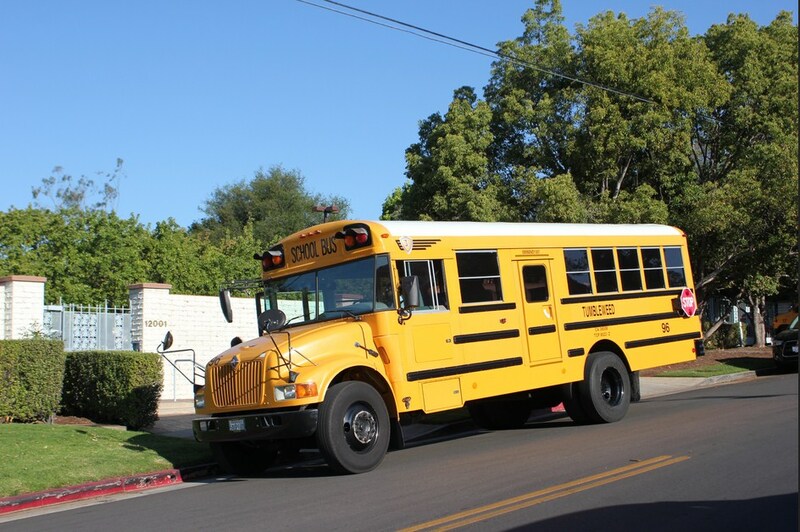 All of our buses feature seat belts on every seat and accessible vehicles are available.